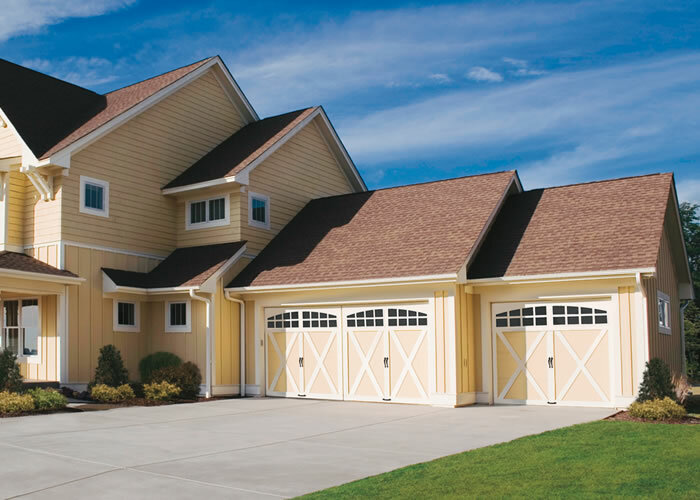 Residential garage doors from Clopay® offer you a world of choices in both function and fashion. You can choose a style that will enhance the beauty of your home and instantly upgrade your home’s curb appeal. 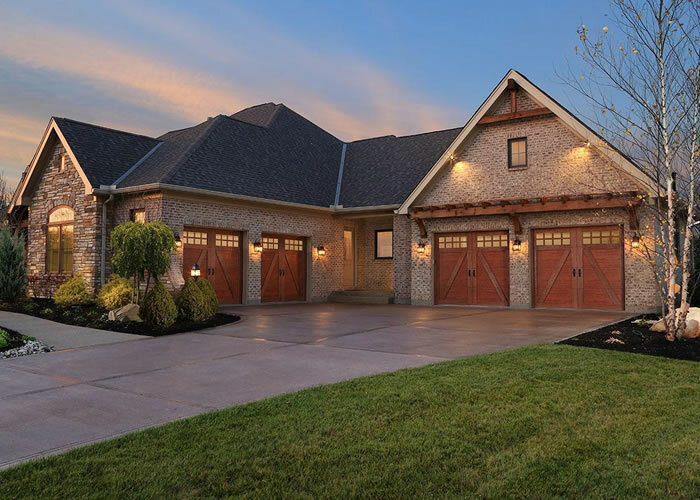 Clopay® has authentic carriage house style garage doors, real and faux wood styles and a wide selection of steel and composite garage doors with both raised and flush panel and contemporary glass and aluminum options. You can add natural light with your choice of windows, ranging from plain and decorative glass to beautifully designed inserts. And our doors are designed with your convenience in mind: most of Clopay’s decorative window inserts can be removed for easy cleaning. 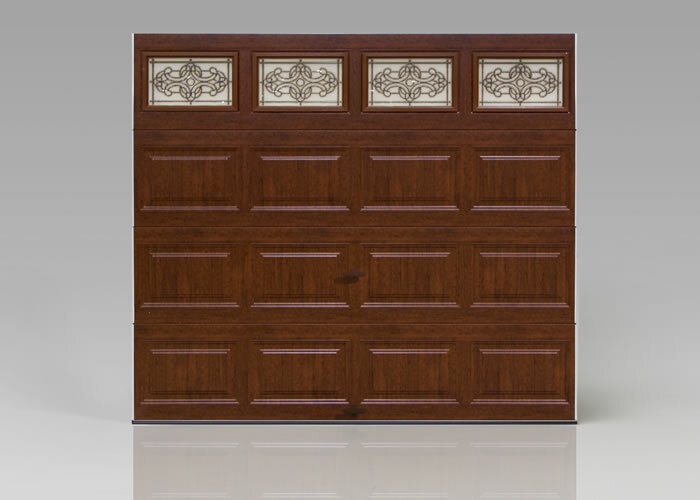 You‘ll find wonderful personalization options for your Clopay® garage door. 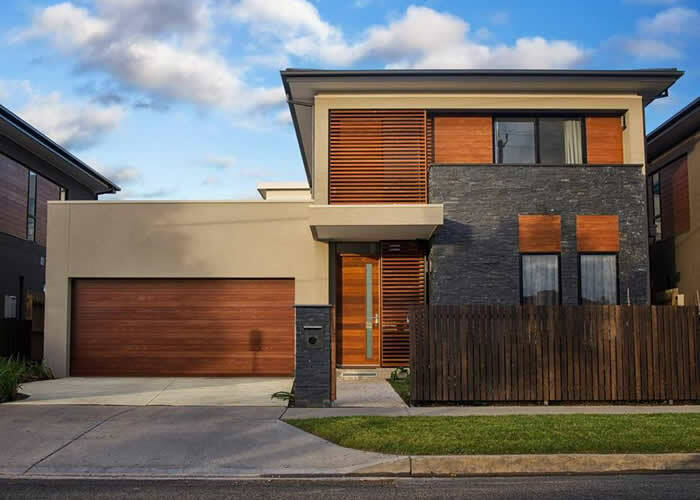 You can choose from an extensive selection of door designs that include features like deep embossed panels, coped edges, designer hardware and a wide variety of colors, stains and finishes. It’s fun to put together just the door you want to transform the look of your home. And Clopay® is the only manufacturer that offers entry doors to complement your garage door, so you can improve your curb appeal all along the front of your home. 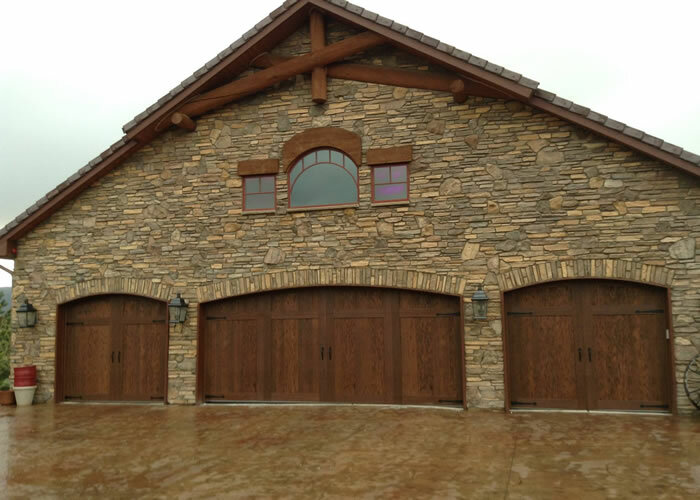 In addition to being beautiful, Clopay® garage doors are extremely durable. Proudly manufactured in the USA and backed by the Good Housekeeping Seal of Approval, our steel doors are engineered and constructed to last for years with minimal maintenance. They feature sturdy tracks, rollers and hinges, tough layered coatings to prevent rust and patented Safe-T-Brackets. 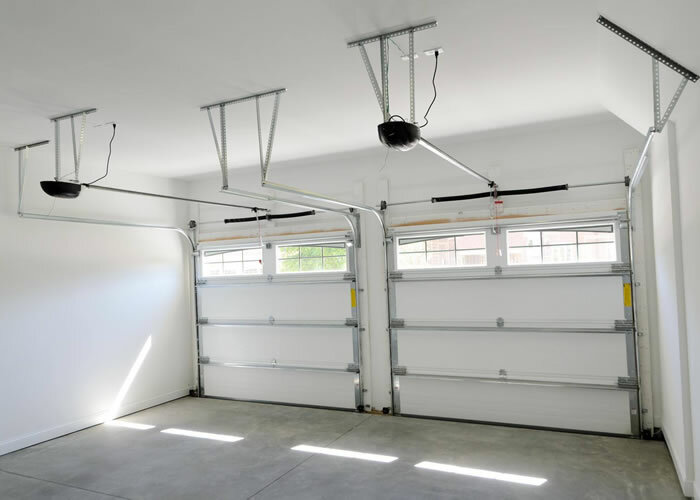 With long-lasting hardware and strong, durable springs, you can expect years of enjoyment from your new garage door. 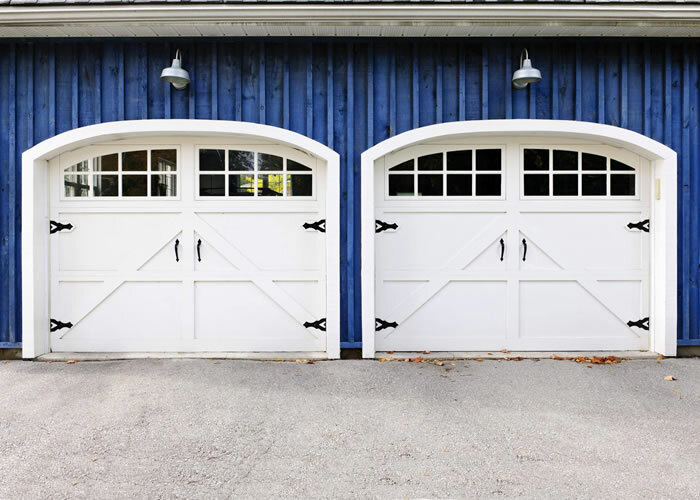 We are happy to help you make your choice and explain the features and design elements of all our garage doors. 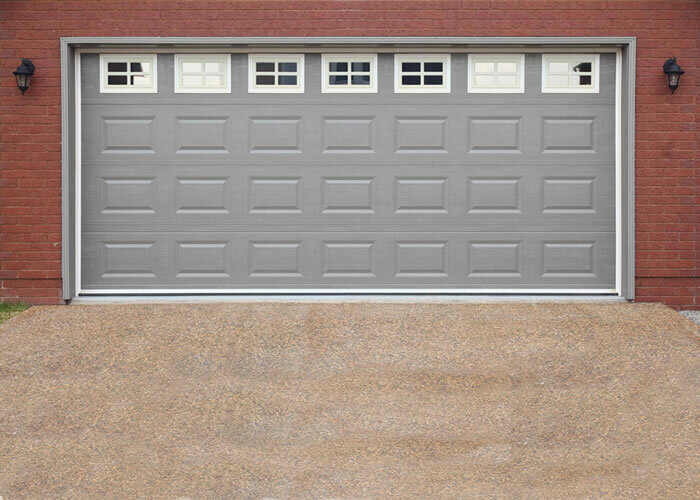 Clopay® doors are also energy efficient, a real benefit when you think that your garage door is the largest opening in your home. 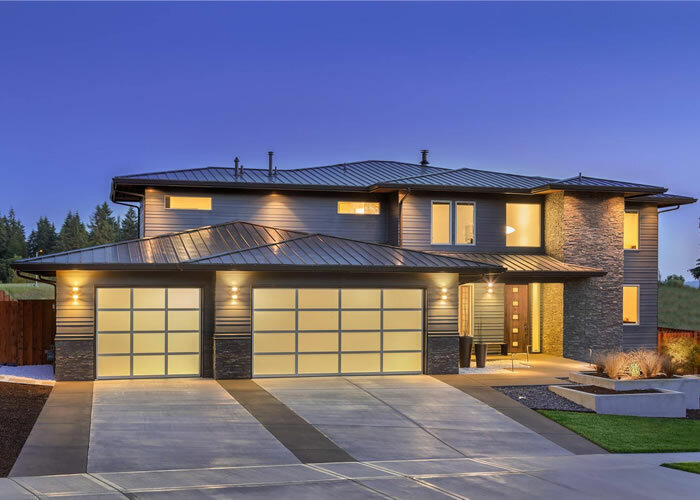 Offering two types of door insulation, Intellicore® polyurethane and polystyrene as well as a range of insulated glass, Clopay® garage doors can help lower your heating and cooling costs, and improve the comfort of your home. Your local Clopay® dealer can help you choose the type of door that’s best for your climate and your insulation needs. With all Clopay® garage doors, you get the added protection of the Good Housekeeping Seal®. Within two years of purchase, if your door is found to be defective, Good Housekeeping will repair, refund or replace it. Fall in love with your home all over again with a garage door from Clopay®.